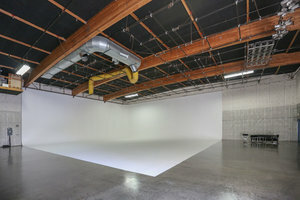 This amazing space is situated in the busy area of Hollywood. 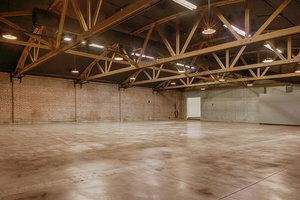 It is an ideal venue for a Private Event, Photoshoots or Art Exhibitions. 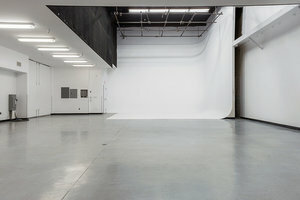 This creative space which covers 3 floors has an industrial frontage with a private parking lot allowing for small and large productions to activate for filming, photo shoots, special events and pop-up events. The interiors here are amazing with one-of-a-kind polished concrete floors, high ceilings and ceiling beams. 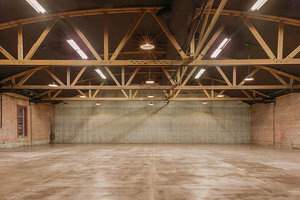 The space has an industrial atmosphere and a unique open plan adds a expansive feel to the space including green rooms, wardrobe rooms, production office and hair and make up rooms. 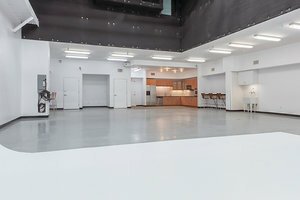 This sleek space is situated in a prime area of Hollywood close to Sunset Blvd. It is an amazing location to host your next pop-up.